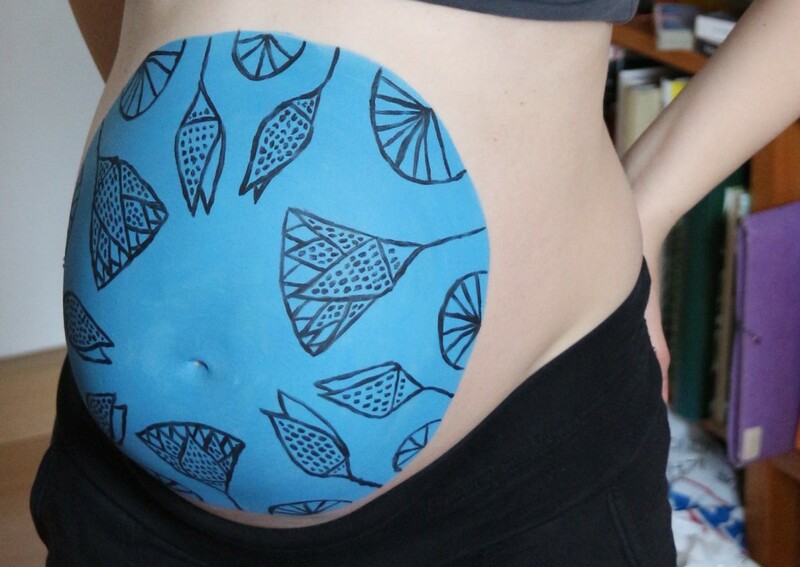 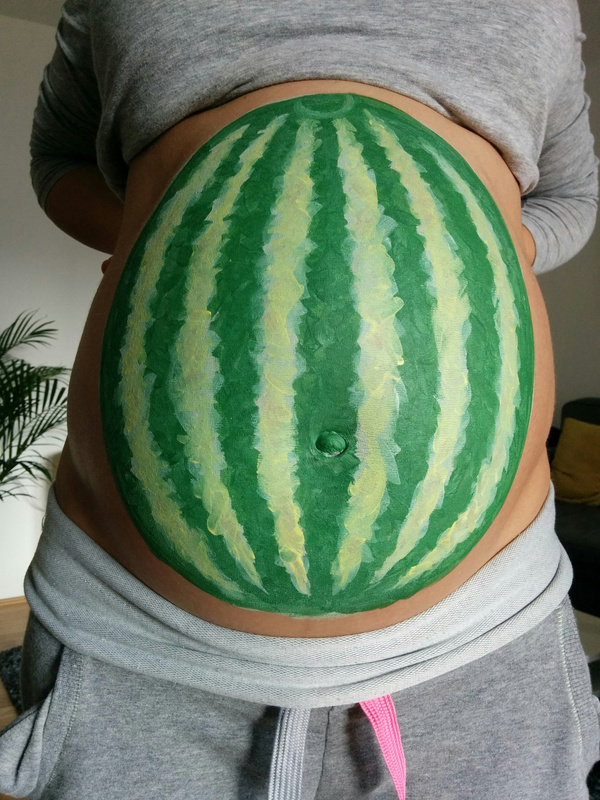 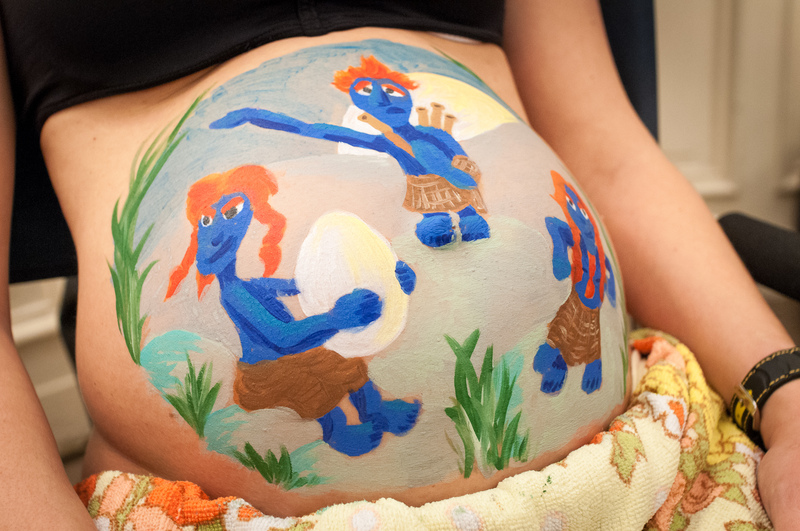 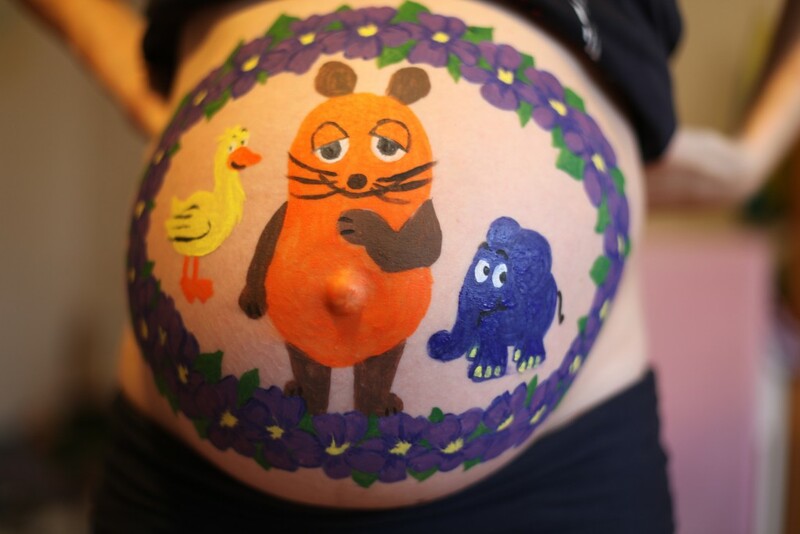 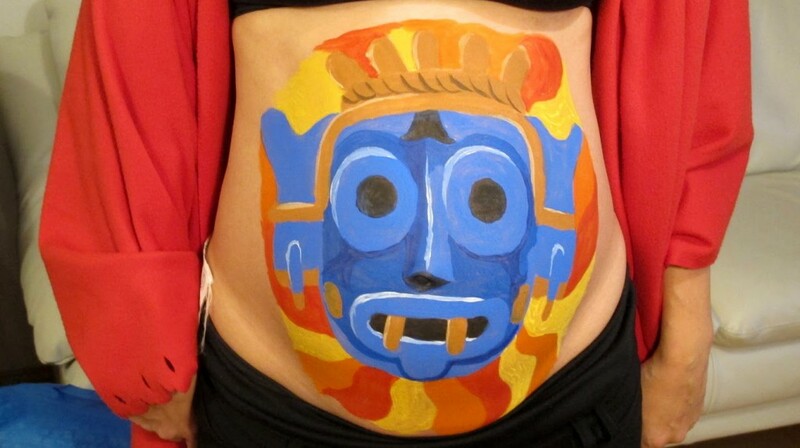 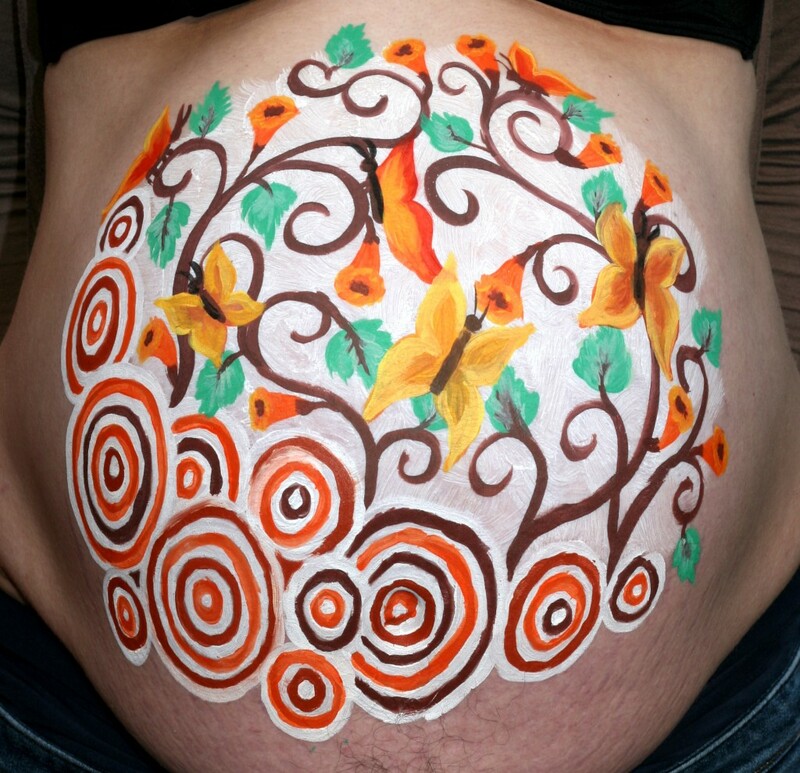 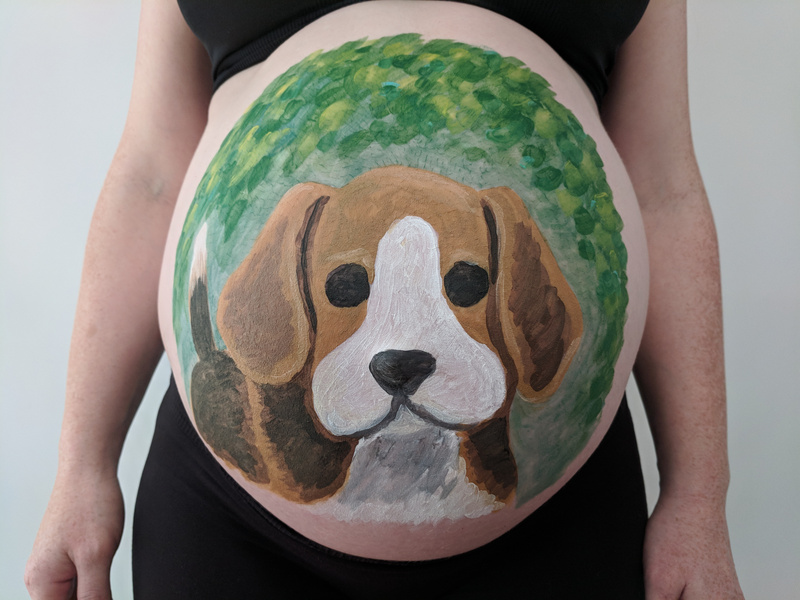 About a year ago, I made another baby belly painting. 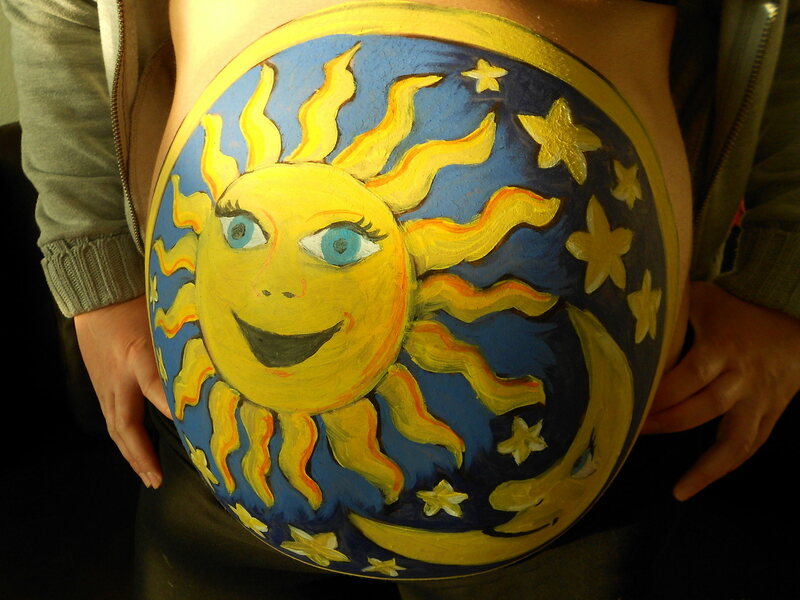 The theme was the sky and we decided decorate the soon-to-be-mom with sun, moon, and stars. 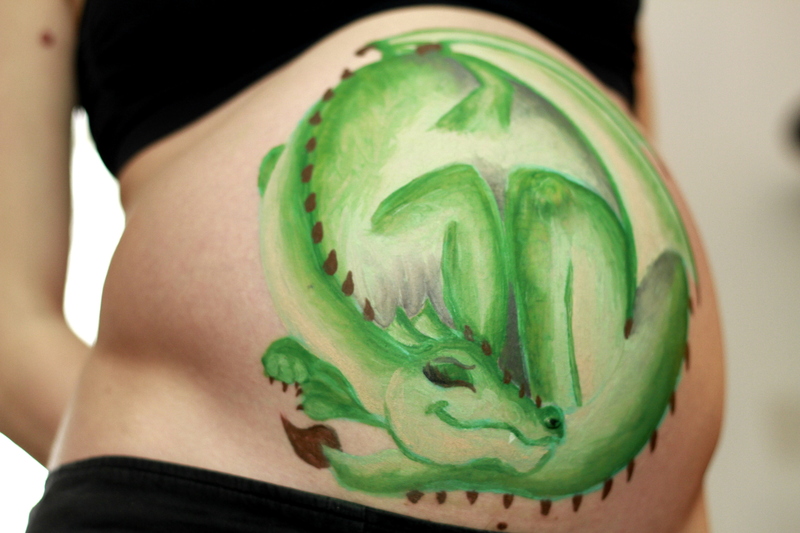 By now the little boy is hatched and as every baby is his mom’s star.